We conducted a staff survey: Celebrity or Creative Team Inspiration? 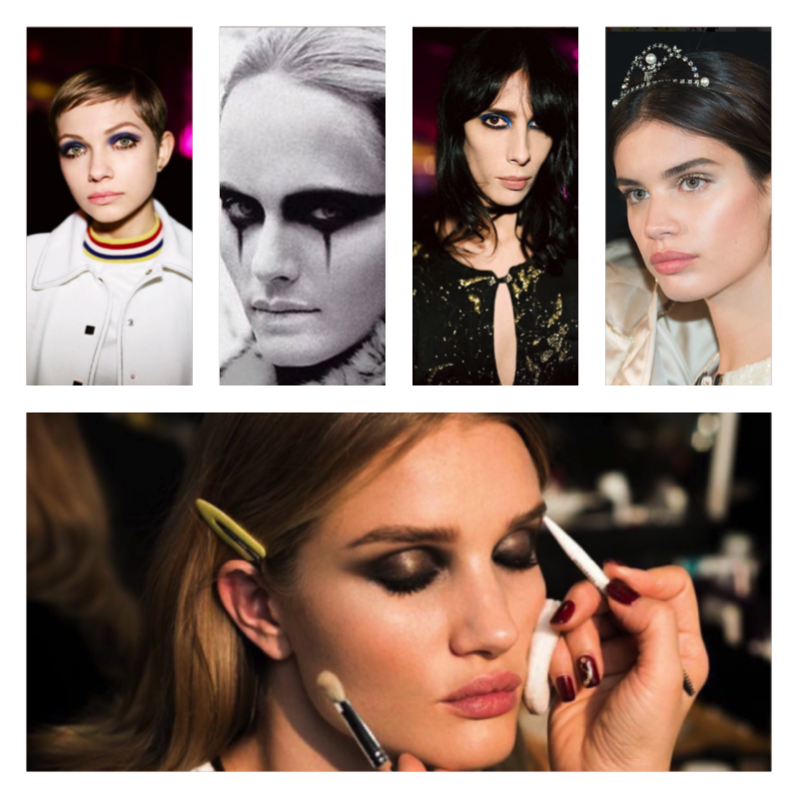 Whose fabulous looks and work would the Crimson Stylists love to be a part of? The Stylists at Crimson Hair Studio find inspiration across multiple platforms and are always excited to share their ideas and apply them to their favorite canvas: you, the client! Looks come in all shapes and colors and are always fun to update, and your stylist is always updating their creative guiding lights, including celebrity appearances, New York Fashion Week, street fashion, and a few eternally classic favorites. We’ve compiled a selection of work by other creative teams and celebrities whose work the Crimson Stylist’s admire, in hopes to inspire. Jen is inspired by coiffeur master and creator of his own hair product brand Oribe; she’s had the pleasure of meeting and participating in a hands-on class with Oribe and his creativity and supportive personality are just two of the many reasons she finds him inspiring. 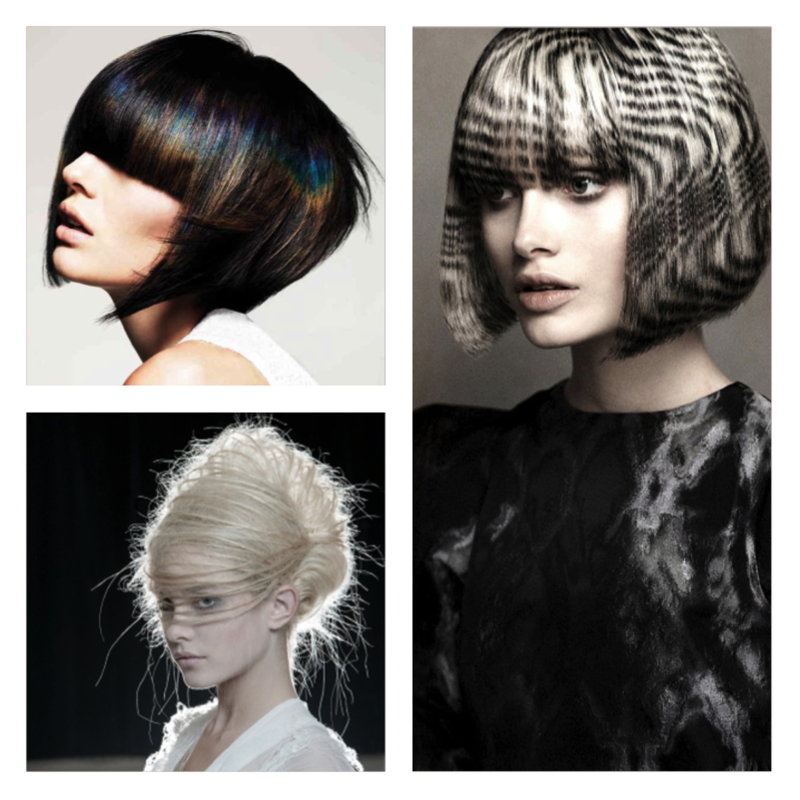 Oribe is truly an icon in the hairdressing field. Francesca’s feeling Pretty Little Liars star Shay Mitchell’s style! 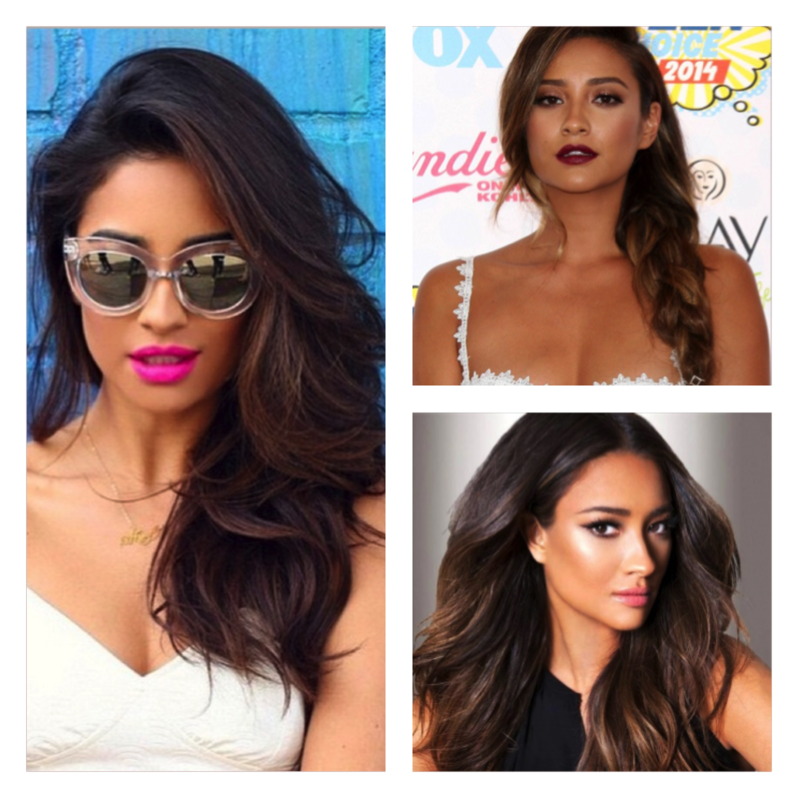 “Aside from the fact I have a PLL obsession, everything about her hair makes me excited: color, texture, and volume! Buddy’s inspiration throughout his career has been the imagination and precision of Trevor Sorbie. 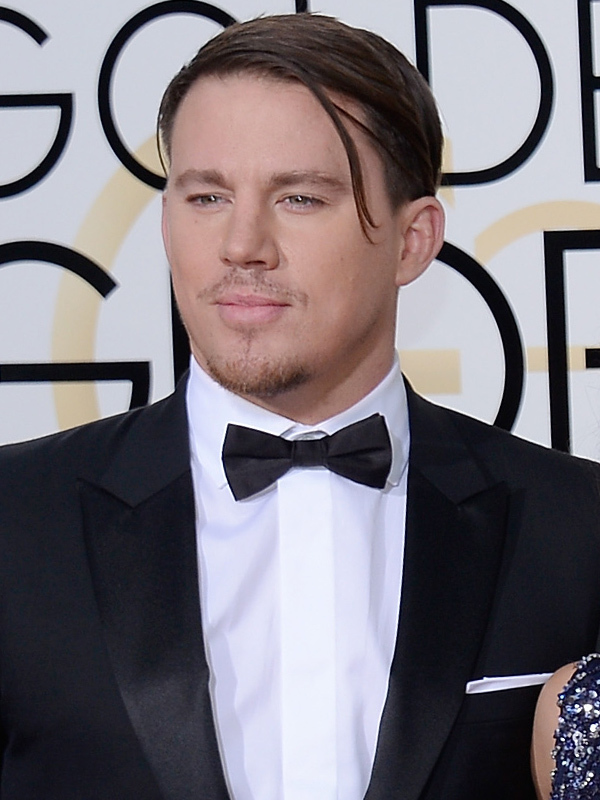 Becky wants to be on Channing Tatum’s style team: he needs a new look after that terrible 2016 Golden Globes hair!